This post is the E.X.C.E.L. teaching agenda for Rev. Bobbi Morehead, Ph.D., for the TEACHERS SESSION Entitled, “STORY TIME.” This lesson is being taught in Saint John, NB as part of the Atlantic District Sunday School Workshop on 11.5.16. Detect viruses through the handshake and greeting! Train the brain to be thankful! Think about a teacher who really impacted your life. Describe that teacher in 3 words or less. MINGLE ACTIVITY- share your 3 words with your partner! 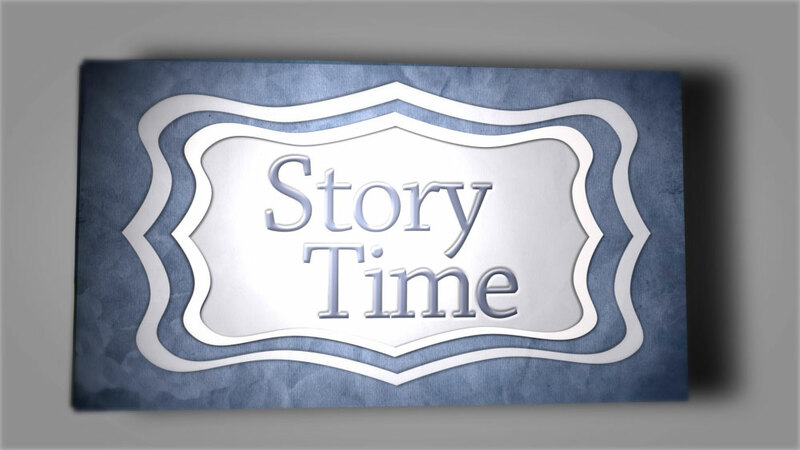 The most powerful teaching strategy ever used- STORY! Jesus continually used parables (or stories) to teach and so should we!!! 1. Why did the second house fall? 2. What made the strong house strong? WISE AND SILLY SERIES BY WILMER ROWLAND JR.
A Great Day for Up by Dr. Suess. Posted on November 5, 2016, in Teaching Theory, Teaching Thursday and tagged Atlantic District Kids, Children's Books, Dr. Bobbi Morehead, E.X.C.E.L., Story Time, teaching. Bookmark the permalink. 1 Comment.